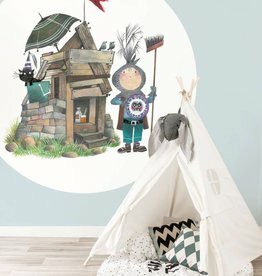 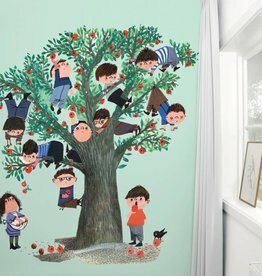 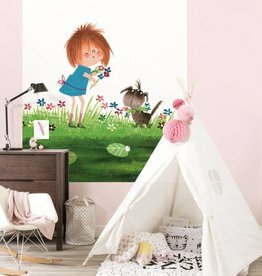 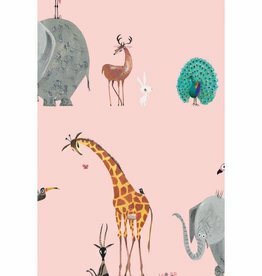 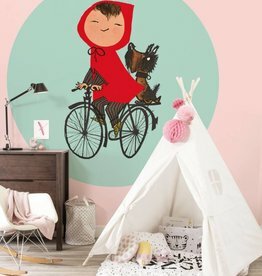 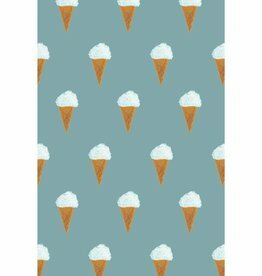 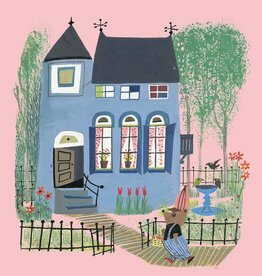 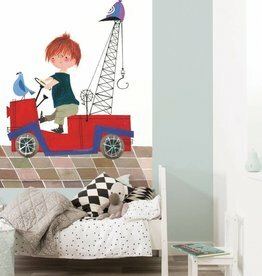 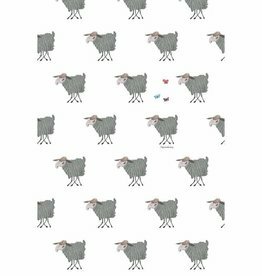 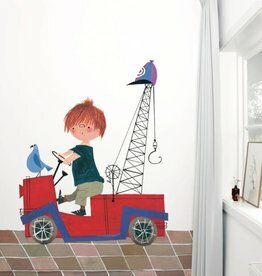 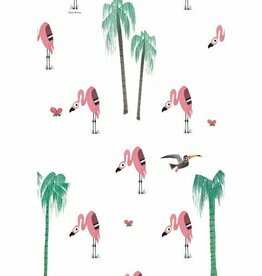 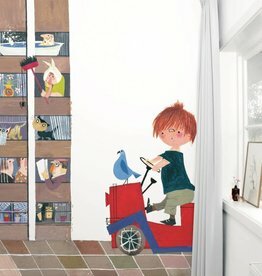 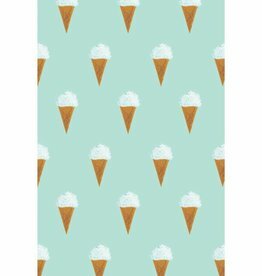 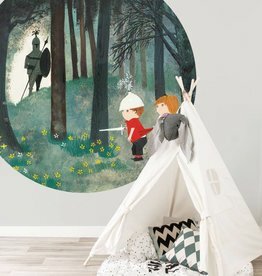 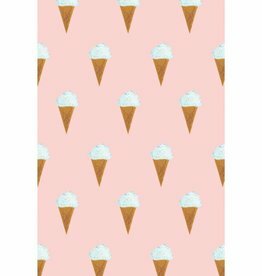 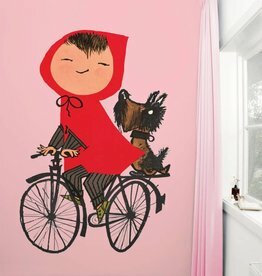 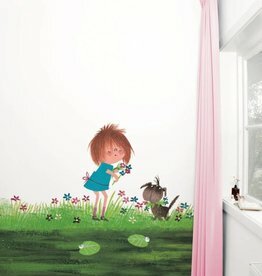 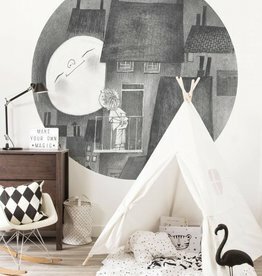 The best wallpaper for the nursery comes from KEK Amsterdam, with illustrations by Fiep Westendorp! 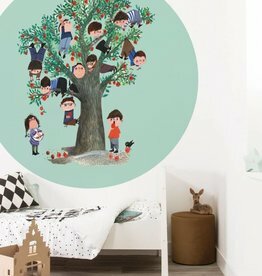 Fiep's drawings are very decorative, choose your favorite illustration! 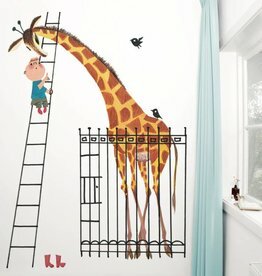 The photo wallpaper of the famous Tow Truck for example, the big giraffe or the tough firefighters. 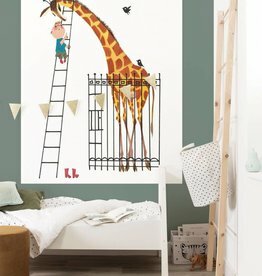 There is plenty of choice! 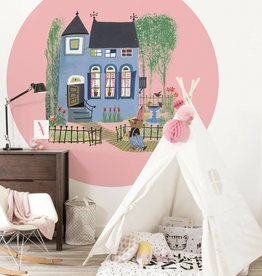 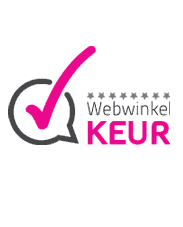 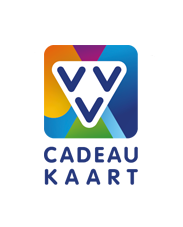 Photo wallpaper, wallpaper borders and pattern wallpaper in various colors and designs, high quality non-woven wallpaper from KEK Amsterdam.